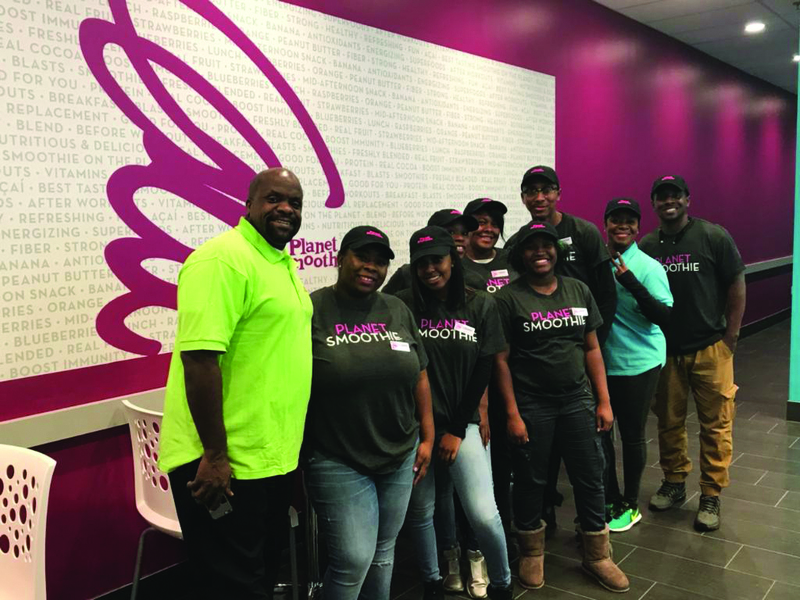 After experiencing the ease of the Stearns Bank customer portal, Derrick Lewis’ dreams of owning a Planet Smoothie franchise were realized much quicker than he could have imagined. Derrick, who owns Serenity Choice, had worked with banks in the past and came away dissatisfied. But after finding Stearns Bank, it was almost a revelation for him. He appreciated that Stearns Bank SBA lender Mindy Campbell took the time to walk him through how to use the portal and why uploading the documents he needed to submit during the SBA process was easily done digitally. “Mindy walked me through everything – that was very helpful for me,” Derrick said. “Mindy went above and beyond for me many times. She took the time on a Saturday – on her day off – to answer a question I had. Even when he wasn’t working with Mindy, Derrick was always happy to work with another Stearns Bank employee as well. “It was great communication for me. Stearns was always helpful with that. Each person I talked with had patience. They were people who understood what good customer service was,” Derrick said. Derrick’s Planet Smoothie location is located right outside of Atlanta. He’s hoping to expand in the future if his first franchise is successful.